This grappa captures the incredible variety of the fruity and fresh herbal notes of and only lightly pressed Sauvignon grape pomace. Particularly fine and persistent in the nose and on the palate. The Pinot Noir (Blauburgunder) Grappa is a noble and special product. It is rare and exclusive with a unique aroma and flavour, thanks to the distillation of unpressed Pinot Noir grape marks only. The Müller Thurgau Grappa is a special product of our firm. Due to the rareness of the used grape marks, the production quantity is limited. 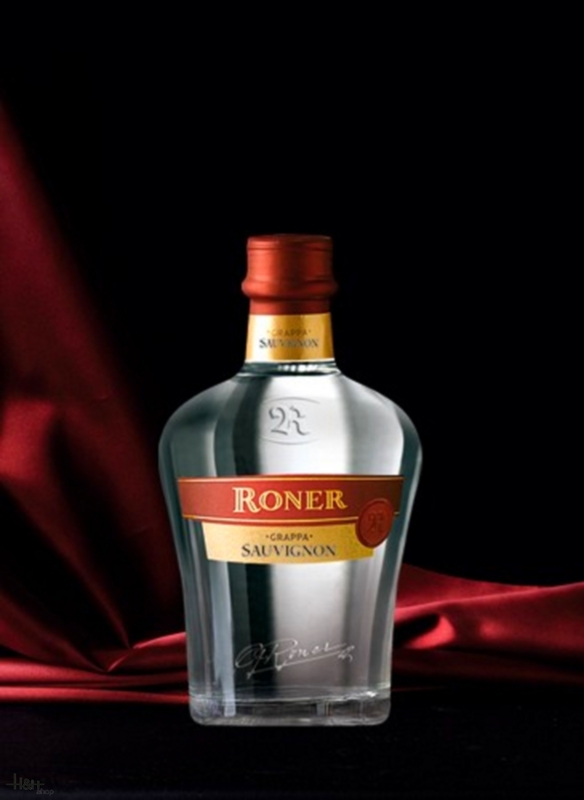 This noble and singular eau-de-vie is made with the slightly pressed Müller Thurgau grape marks and has a full and unique aroma. Fruity notes of cherries and forest fruits bewitch the nose and surprise the palate with exquisite smoothness. Grappa Lagrein is exceptionally elegant, rounded and well-balanced.